Ice in the North Atlantic in winter is normal, but when ships put into ports along the east coast of North America in 1856, those aboard reported alarming sightings. Not only were icebergs and ice slabs far more numerous and farther south than usually found, they were huge. Some were described as being wider that New York’s Central Park and taller than the clock tower of London’s Westminster Palace once these were completed. They proved equally dangerous. 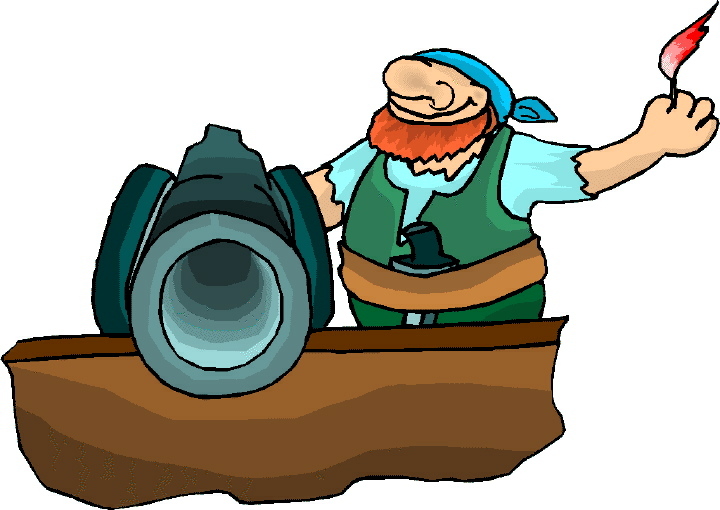 Between January and March, some 830 men, women, and children perished and their ships vanished. And from the four largest of these vessels, only one man survived. The 1850s was a decade of turbulence – the Crimean War and conflicts between those favoring slavery and those who did not – and change. The heyday of sail had ebbed, giving rise to steamships that were faster and more luxurious and not dependent on the wind to propel them from one location to another. But few emigrants could afford these new vessels, so they travelled aboard wooden sailing ships to arrive at their destinations. One such vessel was the John Rutledge, a packet ship christened in Baltimore, Maryland just five years before she left Liverpool, England for New York City on 16 January 1856. Howland & Ridgway owned the Rutledge and hired Alexander Kelley to captain the her. Although he had served on packet ships before, this was his first time in command on a transatlantic crossing. The passage to London went smoothly and among those who sailed with him were half-owner James Lawrence Ridgway, Alexander’s wife Irene, first mate Samuel Atkinson and his wife, boatswain William Ryan, and able seaman Thomas W. Nye. The last was not yet twenty-two, but came from a long line of New Bedford sailors, some of whom were well-known among the merchant trade. When it came time to return to New York, Kelley persuaded Irene to remain in Liverpool until spring, and Ridgway chose to sail home to his family aboard the Pacific, a luxury steamship that would leave later, but arrive earlier, in New York. Several new sailors joined the crew, among them John Daley from Scotland. Aside from her cargo, the Rutledge carried steerage passengers, including William Henderson and his family: a wife, two sons and two daughters (ranging in age from five to sixteen), as well as his sister and niece who was one year old. When the Rutledge set sail, Captain Kelley was aware of the ice reports, but not having the advantage of today’s technology, the information they contained was outdated. A month later, he realized that navigating the North Atlantic would take much longer than anticipated because of the proliferation of ice and the frequent storms the ship encountered. Four days later, on the 20th of February, the packet ship hit an iceberg and began taking on water. Unable to stop the flow, everyone was ordered to abandon ship. Not everyone got off, although many did. For those in the lifeboats they hoped and prayed that another ship would soon come to their rescue. This book is a heartrending and compelling account of shipwreck and survival. Maps, illustrations, occasional footnotes, an explanation of types of vessels, a family tree, bibliography, and index further enhance the reading experience. Murphy, a journalist for The Washington Post, pieced together the story of what happened and the people involved from family archives, civil and church documents, shipping ledgers, interviews, and published material found in collections in Europe and the United States. Much of the dialogue is skillfully imagined –fully explained in his introduction – and, when combined with the personal histories and period details, vividly recreates life and sailing in the middle of the 19th century. His primary purpose is to tell the story of one ship and the people aboard her, yet a secondary goal is for the book to serve as an elegy to all the forgotten men, women, and children who lost their lives. He accomplishes both with dignity and passion. 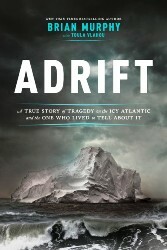 Adrift is so riveting that even in the midst of summer heat, the wintry cold seeps so deeply into your bones that not even the warmest wool will dispel the bleak aloneness of being surrounded by water and ice in a small boat where the only other occupants are the dead.